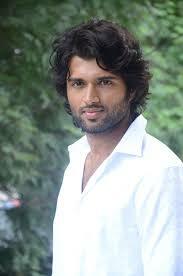 Vijay Deverakonda is an indian film Actor. 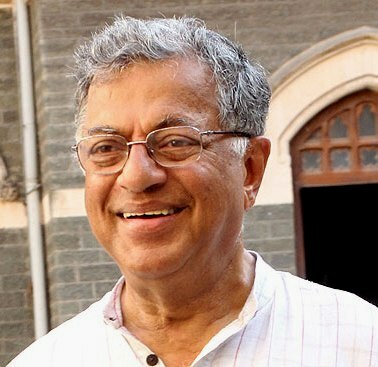 He was born on May 09, 1989 in Achampet, Nagarkurnool district (formerly in United Mahabubnagar district) of Telangana. 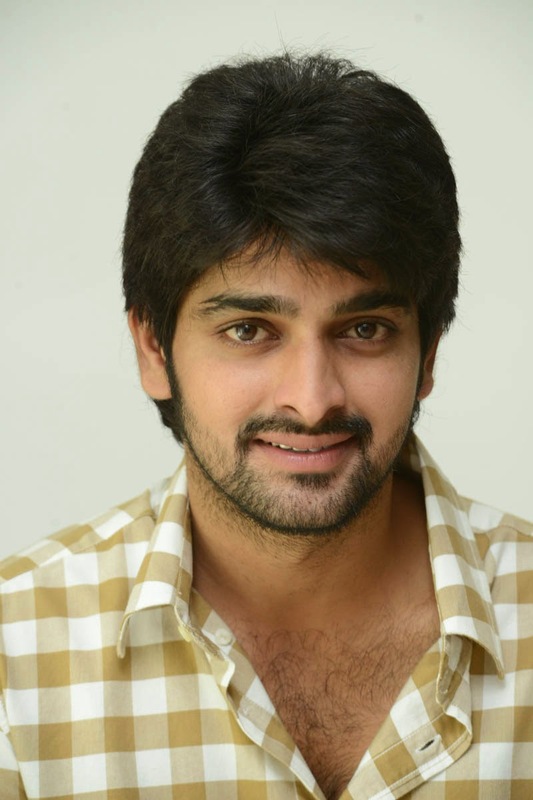 He is the son of Deverakonda Govardhan Rao and Madhavi. 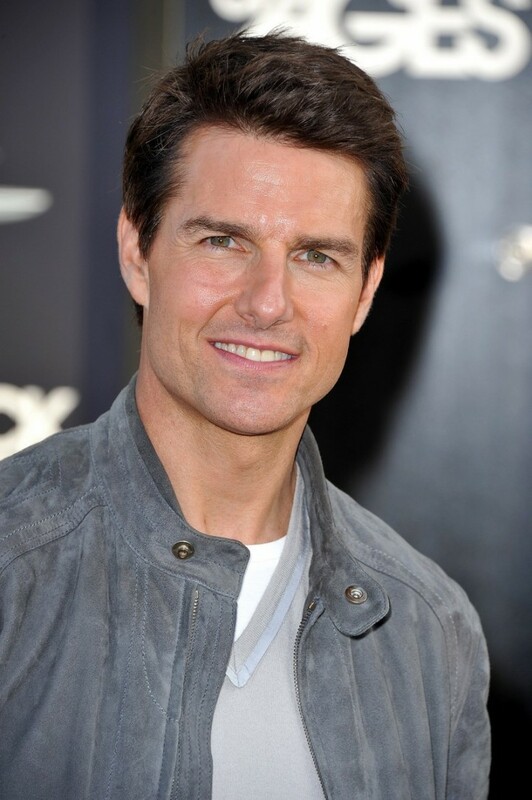 He made his acting debut with the Telugu film Nuvvila in 2011. 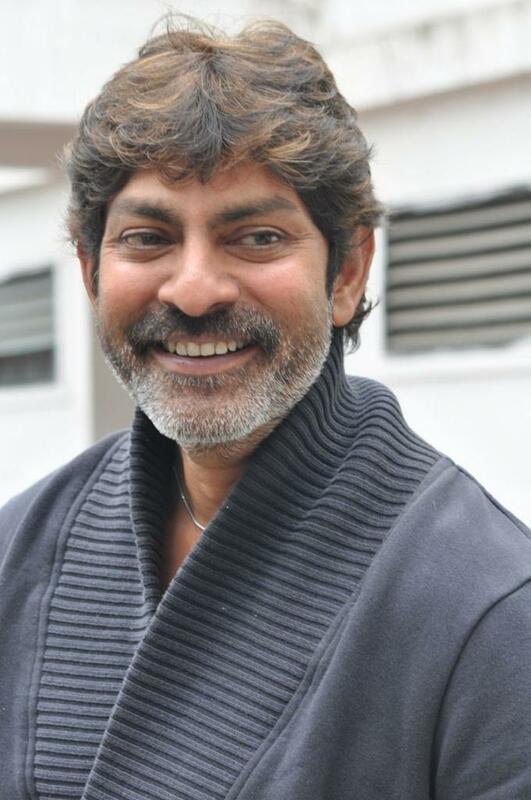 He starred in the films Life is Beautiful, Madam Meerena	,Yevade Subramanyam. He also appeared in the films Pelli Choopulu, Dwaraka, Arjun Reddy.